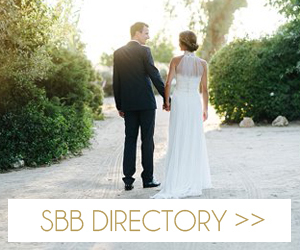 For a couple who love the outdoors, it’s a natural (pardon the pun) choice to bring a sense of Mother Nature’s own elegance to their big day. 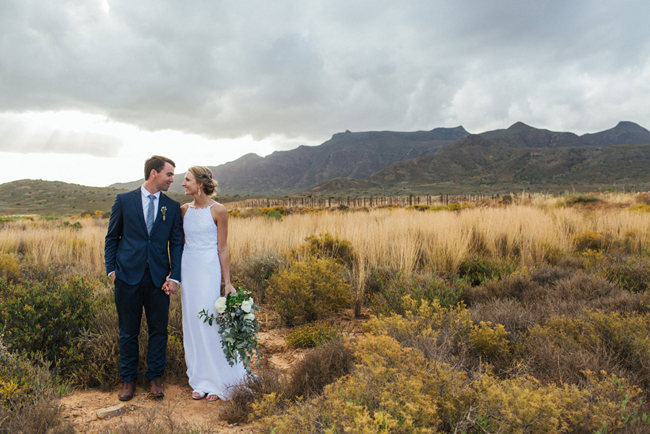 Hannes and Wilna decided to keep things simple, focusing on the things that really mattered to them, keeping the details simple and beautiful, and letting the stunning setting of the area they grew up in speak for itself. 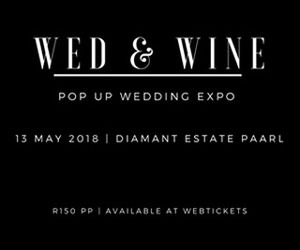 Add to that: lovingly crafted handmade details (including the bride’s gorgeous fits-like-a-glove lace dress, made by her mama), a mix of greenery and white blooms (including oversize bouquets – LOVE), good food, good wine and good company, and you have the magic combination. 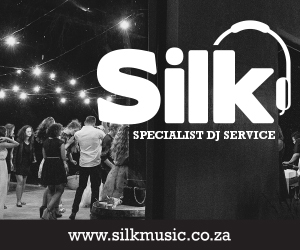 Marli Koen captured it all in these lovely pictures. I love a good trans-continental love story, and while today’s gorgeous wedding took place in the Cape Winelands, it was against the far off bright lights of Los Angeles that local boy Heinrich met his California girl! 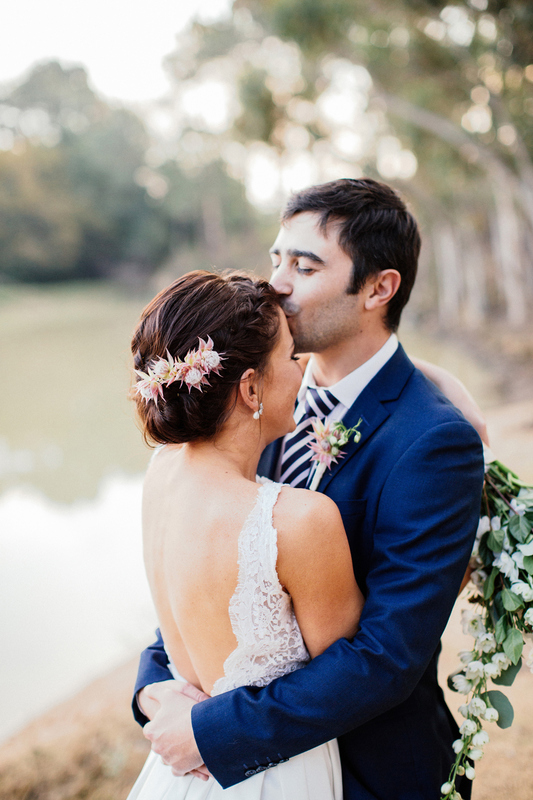 Rochelle and Heinrich decided on a destination wedding in South Africa, with a simple, elegant, country vibe, and chose New Year’s Eve for their date. 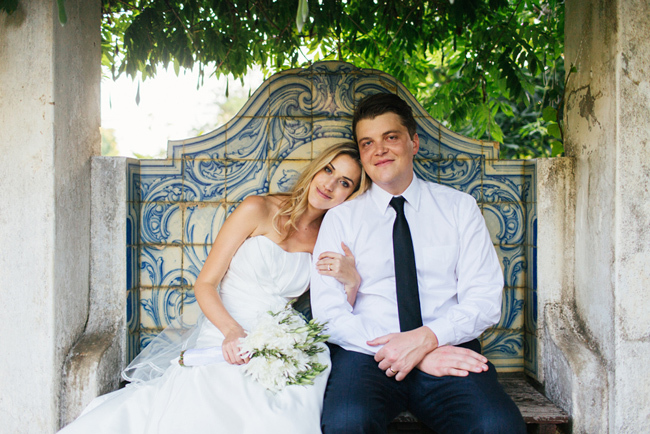 But instead of the kind of flashy, blingy New Years-themed weddings many couples opt for, this one was all about the understatement – white flowers, wooden tables, summery black tie attire, a meal under the trees and dancing beneath the stars. Just beautiful, and I can’t think of a better way to ring in both a new year, and a new life together! 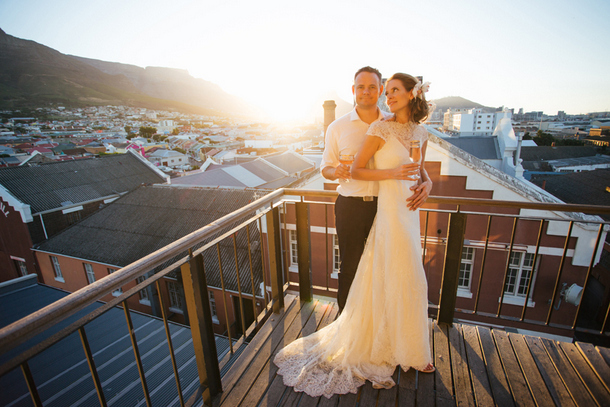 Marli Koen took these truly lovely pictures of the gorgeous couple and their ever-so-happy day.